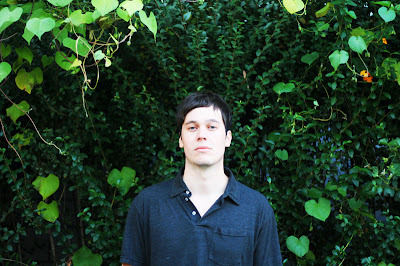 Jam packed with sounds and musical movements, Washed Out's new single is expansive. While lacking the simple elegance of the his last jamandahalf that was on here, "Eyes Be Closed" is clearly not looking to go that route. One thing that carries over though is the feeling of taking a step back from the bustle of our day-to-days, the feeling of cloudtravelling-the momentary sensation that you are floating along high somewhere without a care in the world. "Eyes Be Closed" is a song that almost begs to be felt, rather than heard (if that makes sense). With his voice being virtually used as another instrument in this jam's mellow lushness, it's hard not to feel at ease among the cascading pianos and warm synths.